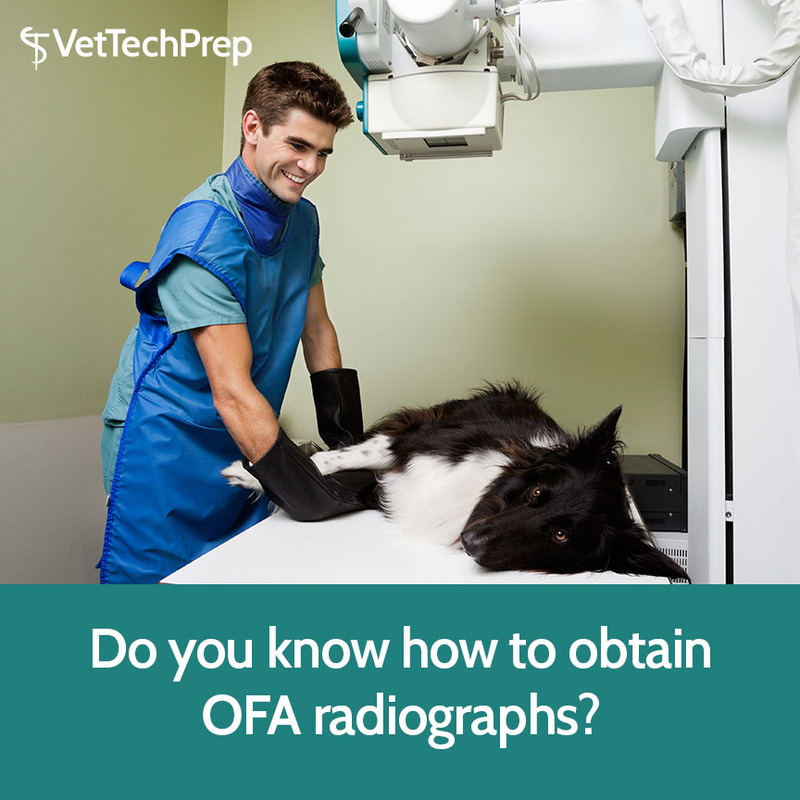 Vet Tech, Do you Know how to Obtain OFA Radiographs? As a Vet Tech, obtaining radiographs will be part of the job. While proper restraint, technique and positioning is important for any radiographs you obtain, it is especially crucial for obtaining radiographs for OFA certification.